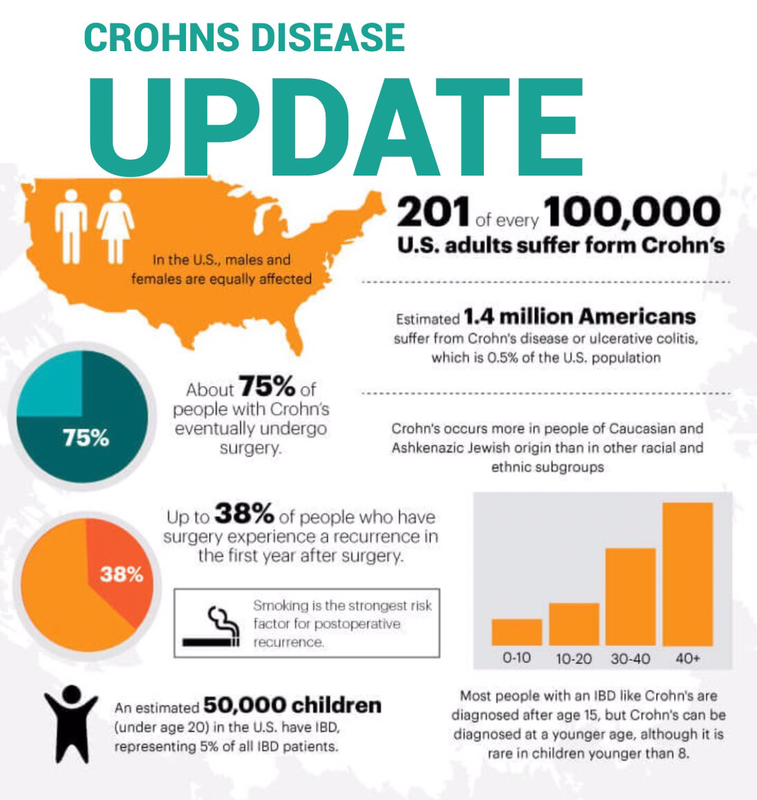 Crohn’s Disease often causes frequent or recurring diarrhea, fatigue, abdominal pain or cramping, and more. As a chronic disease, Crohn’s can unpredictably flare up and cause stressful symptoms in patients. Unfortunately, current treatments may not work for all patients with Crohns. Do you suffer from RA?